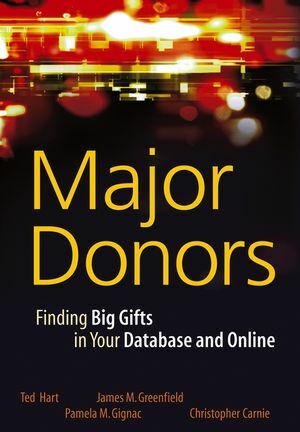 "An incredibly compelling and digestible book—full of practical theories and real-life examples that anyone who either works in the nonprofit world or cares about causes will find absolutely worthwhile." —Meg Garlinghouse, director, Yahoo! For Good, Yahoo! Inc.
"Andresen's message is clear: It's not about YOU. It's about your supporter. Tap your supporter's wants, hopes, dreams, and desires and you'll move mountains." 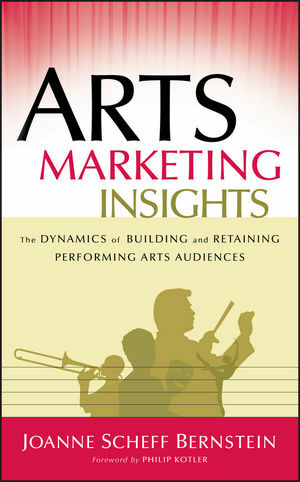 "Robin Hood Marketing should be required reading for anyone trying to raise money, find supporters, or change public policy in the increasingly crowded marketplace of worthy causes. 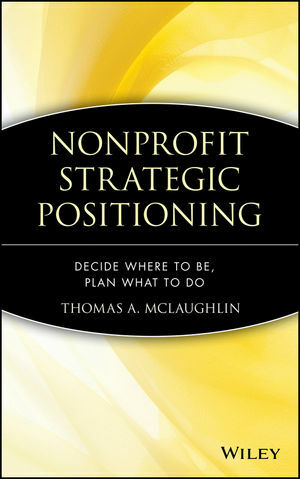 In an era where the number of nonprofits is growing faster than the pool of charitable funding, the stakes couldn't be higher. 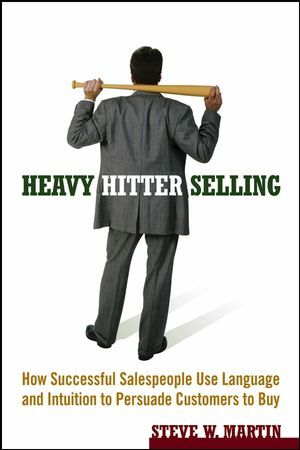 Those with the strongest messages and the savviest marketing will have the best chance to survive and thrive. Robin Hood Marketing is a great place to start getting your organization on more solid marketing ground." Katya Andresen is vice president of marketing at Network for Good, the Internet's leading charitable giving site. She developed the Robin Hood rules in working with dozens of local, national, and international causes in the United States, Eastern Europe, and Africa. Andresen traces her passion for helping good causes to the enormous need she witnessed overseas in her previous work as a foreign correspondent. Introduction: Lost in Sherwood Forest. Facing the Fact That Marketing Is a Must. 1. The Heart of Robin Hood Marketing. Focus on Getting People to Do Something Specific. Appeal to Your Audiences’ Values, Not Your Own. React to the Forces at Work in the Marketplace. 4. All for One and One for All—We Wish. Stake a Strong Competitive Position. 5. Building a Merry Band. 6. The Heart of the Good Archer’s Arrow. Put the Case First and the Cause Second. 7. Sharpening the Arrow’s Point. The Four Things Your Message Must Do. 8. Aiming for Hearts and Minds. Take Your Message to Where Your Audiences Are. 9. Robin Hood Media Savvy. Approach the Media as a Target Market. 10. Letting Your Arrow Fly. Execute Campaigns and Assess Their Worth. 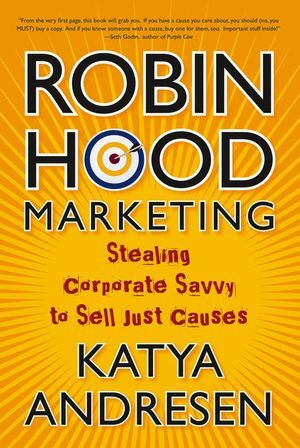 Katya's Non-Profit Marketing Blog: Getting to the Point Author Katya Andresen's personal blog on Robin Hood Marketing--the concept of stealing corporate savvy to sell just causes--and my life as a marketer, from Washington DC to Madagascar to points in between.